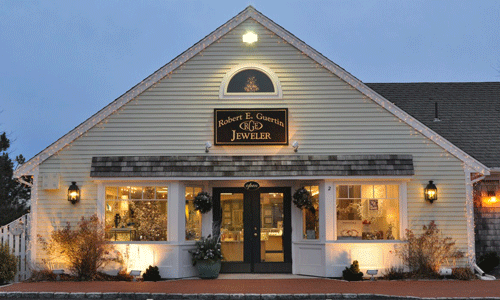 Chart Metalwork is the creation of a long time sailor, with a nautical Maine background. 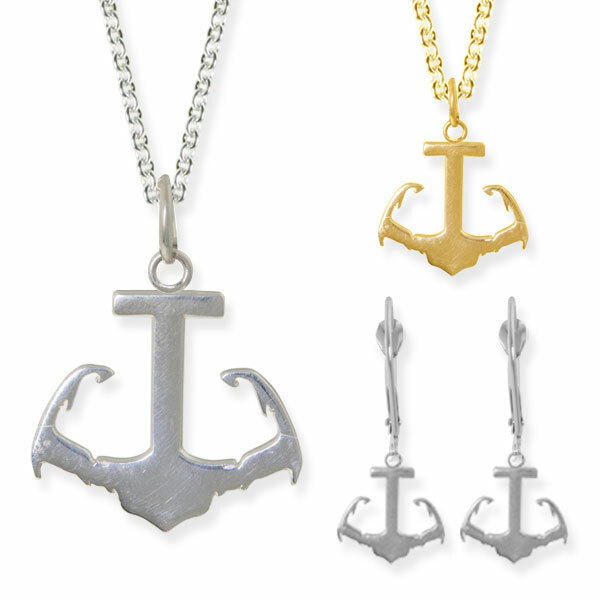 The New England based Chart Metalworks offers custom nautical chart and map Jewelry in Pewter, Bronze and Sterling Silver. 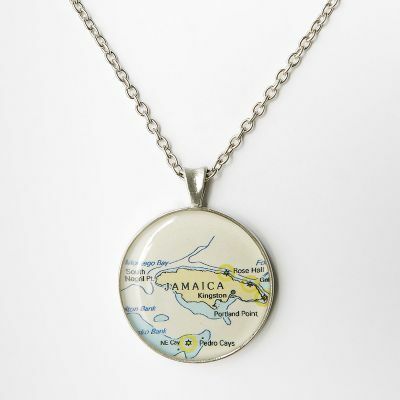 They have the ability to customize the chart or map to be used in each piece of jewelry. 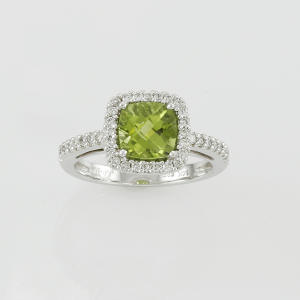 The level of customization results in a distinctive selection designed specifically for our customer. 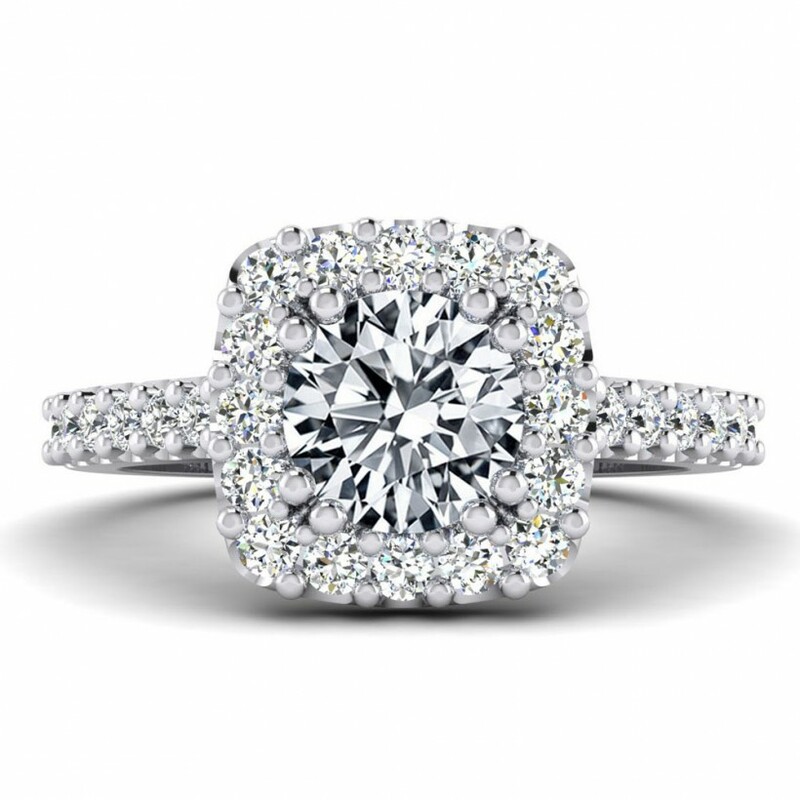 Many styles and sizes available throughout the collection, we do have pieces available in the store from the charts of the east end of the Cape Cod Canal and Barnstable Harbor, others available by special order. 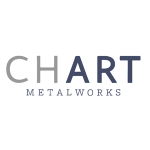 View a selection of Chart Metalwork items in our online catalog.